Early Bird Bus- & Festival tickets on sale now! The Maximal Bustrip Nachtdigital is leaving for the 22nd edition of this great festival. Arrive on time and return Sunday night after the closing set. 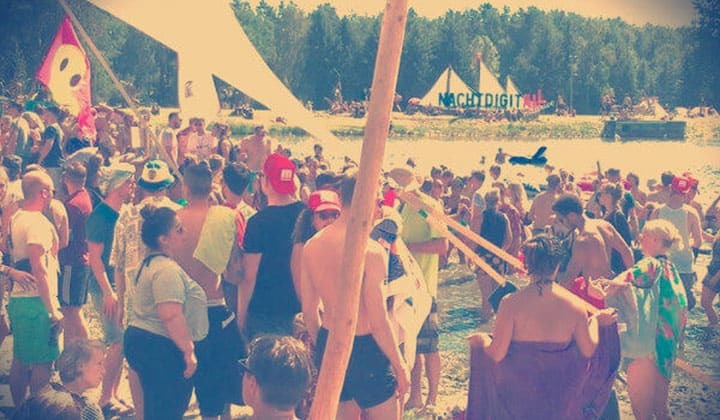 In 2019 Nachtdigital will be existing for 22 years! This wonderfully intimate festival, which has become big by staying small, will certainly go all out to celebrate. Maximal will of course leave after the very last set on Sunday, and not a minute earlier. One moment you’re crawling out of your tent and the next moment you’re floating on your inflatable dolphin on the “Seebühne”. Feet in the sand and dance until the sun comes up. 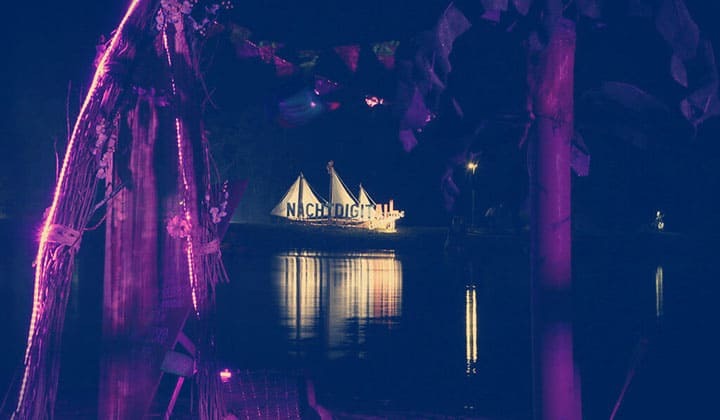 It won’t be a long trip from the campsite to the festival grounds because at Nachtdigital you can start the party from your tent. Good food and a famous cocktail bar to boot. What are you waiting for? Travel with us to this 7th consecutive edition of the Maximal Bustrip Nachtdigital. This year again Maximal is the Official Partner. Travel along the Netherlands or choose one of the German boarding places. We provide a safe, comfortable and affordable trip. We leave on time so we will not miss a moment of the festival. 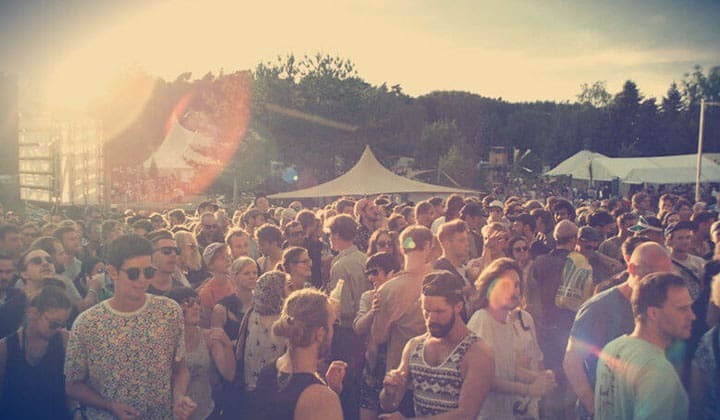 You will meet new festival friends on the way. This summer is going to be extra hot. Hop on! 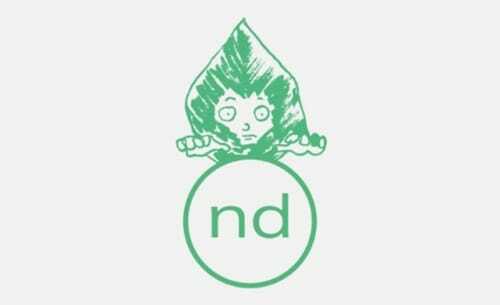 We leave on Thursday 1 August in the evening and arrive at Nachtdigital Mint at the end of Friday morning 2 August. 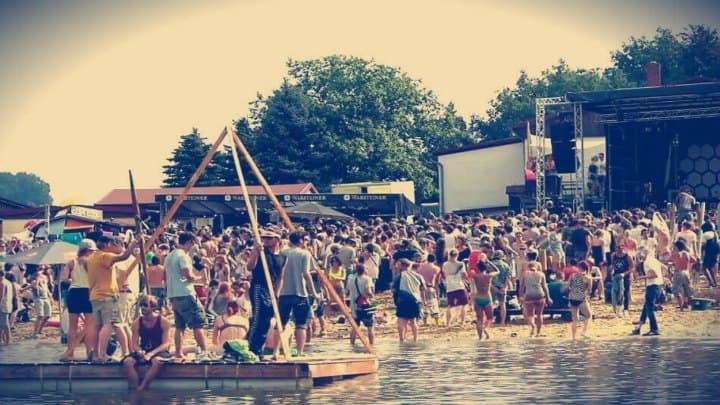 We leave on Friday 2 August in the morning and arrive at Nachtdigital Mint on Friday afternoon 2 August. We leave on Sunday 4 August at the end of the afternoon, after the closing set. We arrive on Sunday 4 August in the beginning of the evening. We leave on Sunday 4 August at the end of the afternoon, after the closing set. We arrive on Sunday 4 August in the night. We leave on Sunday evening August 4, after the closing set. We will arrive in The Netherlands on Monday morning, 5 August.